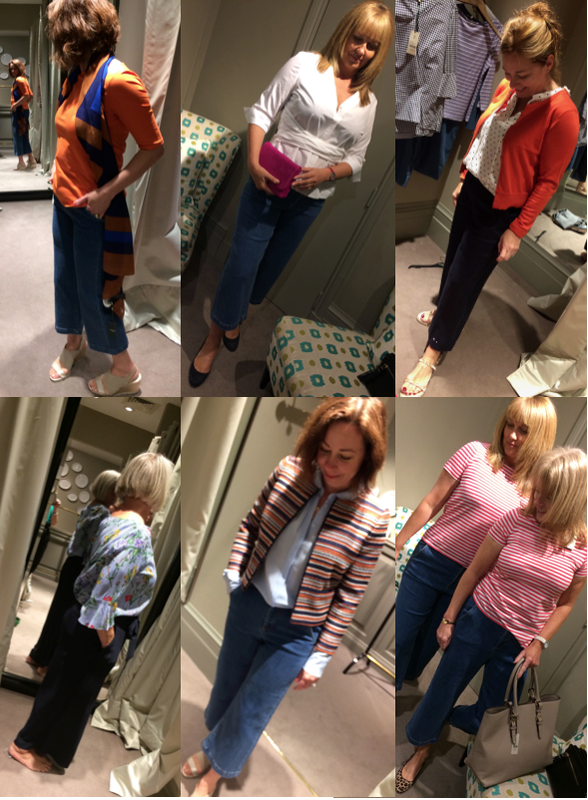 It’s been a busy busy June, meeting wonderful ladies looking to find the perfect outfit for an event or building confidence for a new phase in life. 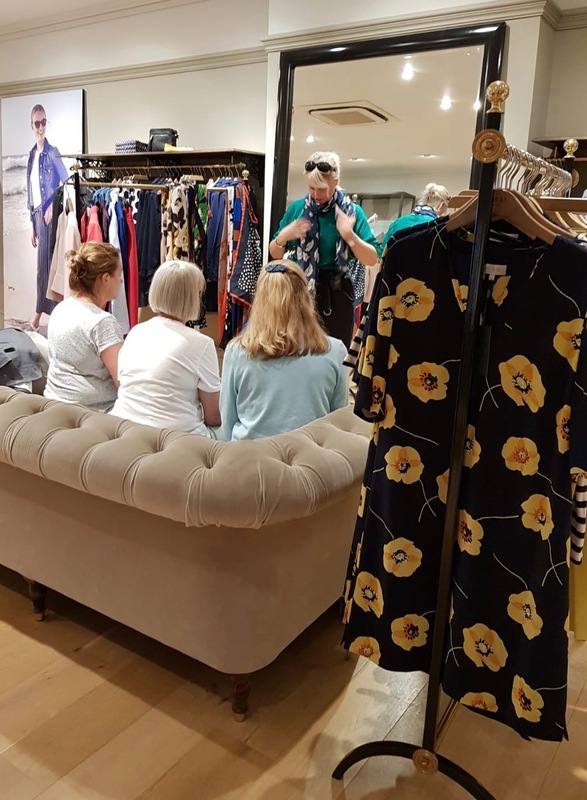 Last week was an inspiration during my Hobbs workshop sessions – small groups of women who didn’t know each other, chatting, encouraging and complimenting others whilst finding key items that fit into their own wardrobes, lifestyles and boosting confidence at the same time. 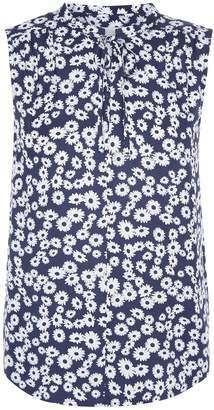 With a few well chosen quality pieces it is easy to add the fun fashion items to make the changes. 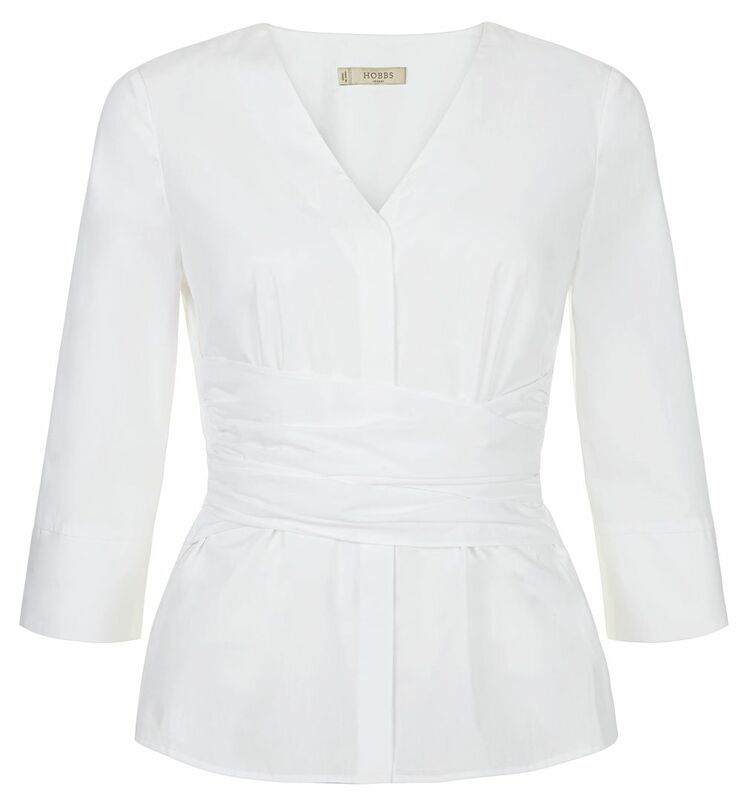 For tricky skirts, a wrap blouse fills the gap for the tuck in (or not) dilemma, and this one is also super flattering left out over high waist trousers. 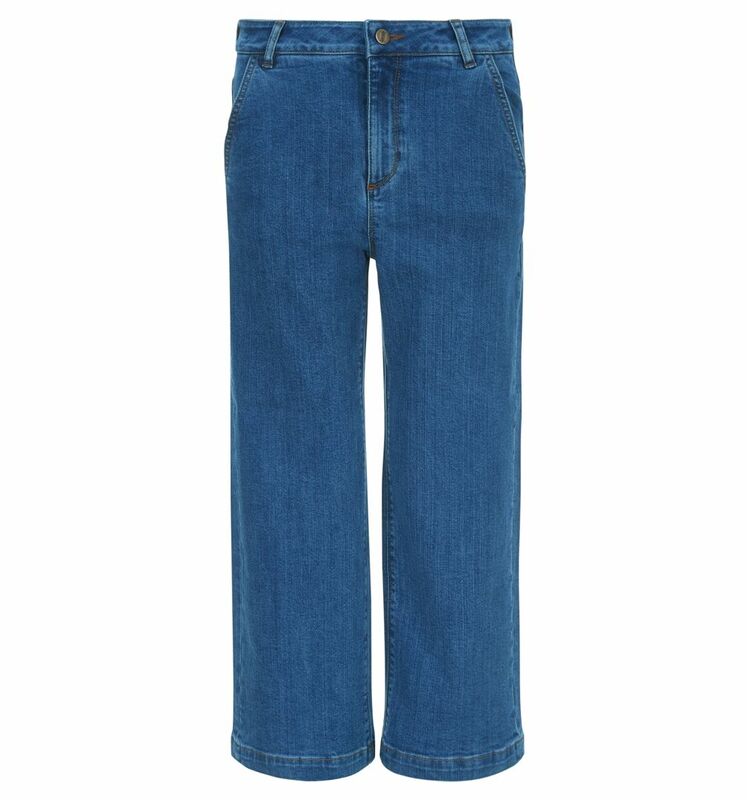 These jeans were a winner with a few ladies, (who didn’t want to try them on) surprisingly flattering and a perfect length for ankle strap espadrilles or easy flip flops for low key dressing. 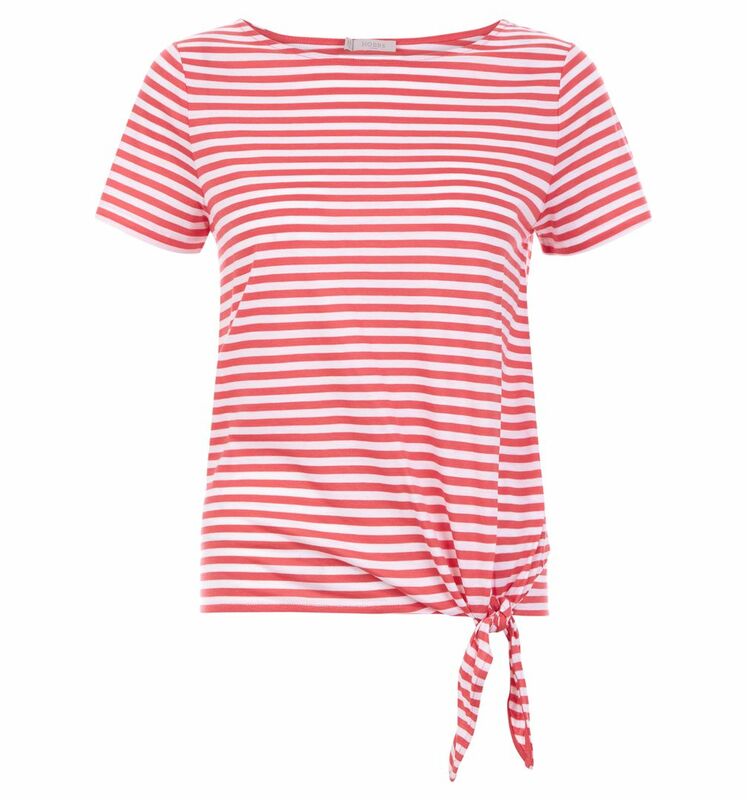 Simple day t-shirt with off centre flattering side tie which sits easily over trousers. Wear silk in the day time to get that lux feeling, in Ice blue or Chilli red for a powerful evening shirt; orange clutch with the blue; royal blue with the red or fuchsia pink for high-octane clashing. 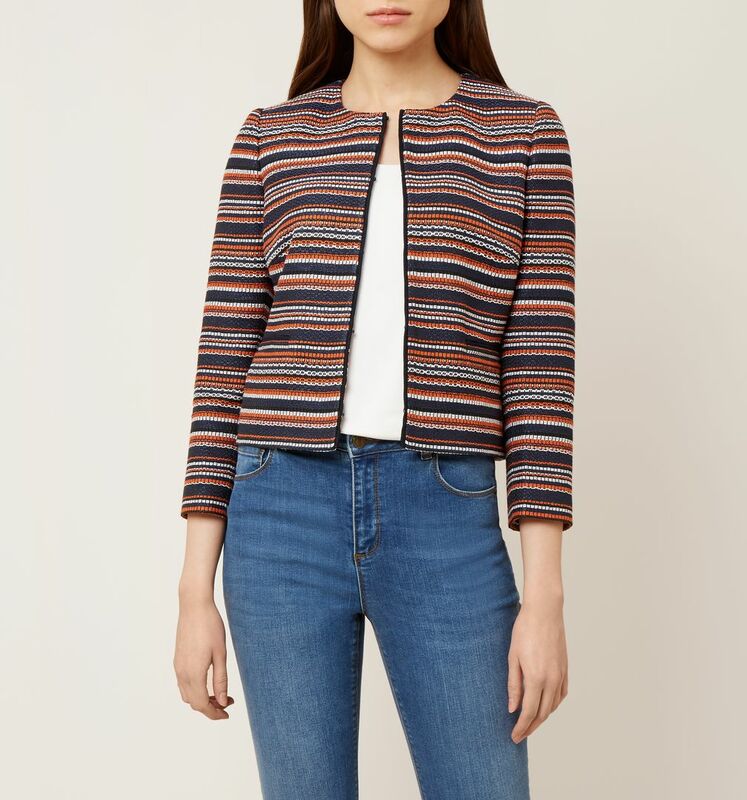 Great jacket with jeans over casual t-shirt or slinky shirt. 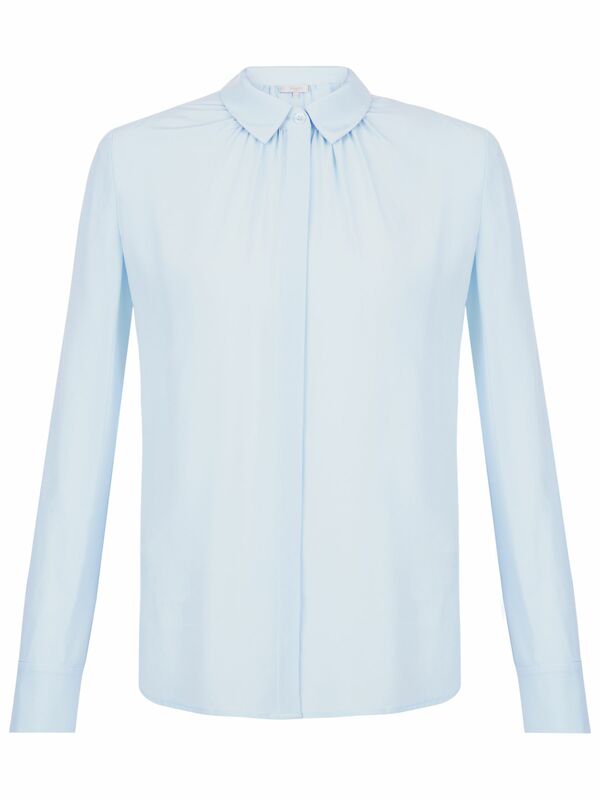 Retro styled top left open for fuller busts or bowed for smaller, wear over long sleeve t-shirts into Autumn or with coloured cardigans. 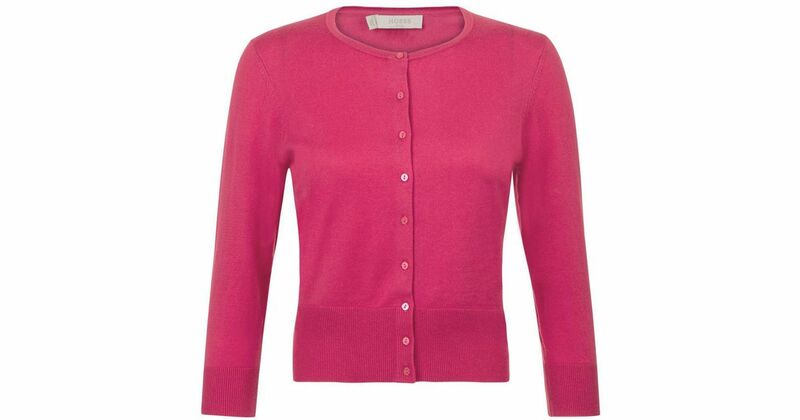 Simple cotton cardi to throw over layers, available in a few colour options. The relaxed chic of a shirt dress, buttoned up as a dress or undone as a long jacket. It’s a winner. How they looked…. 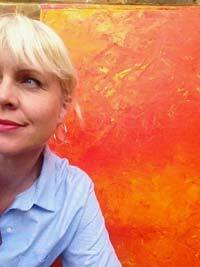 looking down, my attempt at being arty as opposed to miserable – in fact we had lots of laughs! Talking scarves and how to wear them. More sessions to follow so if you like the sound of them let me know.